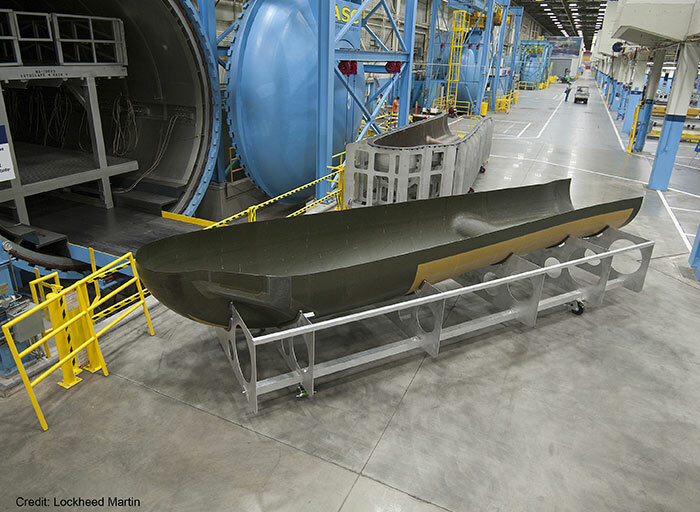 Sierra Nevada continues to make progress on its Dream Chaser spaceplane. On 10 July, Sierra Nevada completed acquisition of Orbital Technologies Corporation (Orbitec), which has been developing life-support and thermal management systems for Dream Chaser. 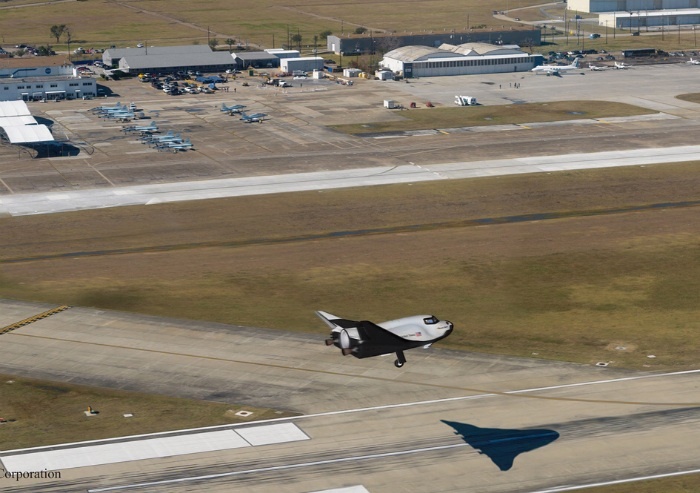 Orbitec is also expected to play a key role in development of Dream Chaser propulsion. Orbitec has developed a new engine technology called the VCCW (“vortex combustion cold-wall”) thrust chamber, which can be applied to hybrid or liquid-propellant rocket engines. There has been some speculation that Sierra Nevada might use this new technology to improve the performance of the Dream Chaser’s hybrid rocket motor. However, Charles Lurio of The Lurio Report suggests that Sierra Nevada plans to abandon the hybrid motor in favor of a liquid-propellant (nitrous oxide/propane) rocket engine, which would be developed by Orbitec using the VCCW chamber. The advantages of this engine would include better performance, more consistent thrust, easier thrust-vector control, and better reusability. On 23 July, Sierra Nevada announced that it has signed a memorandum of understanding with the Japanese Aerospace Exploration Agency (JAXA). 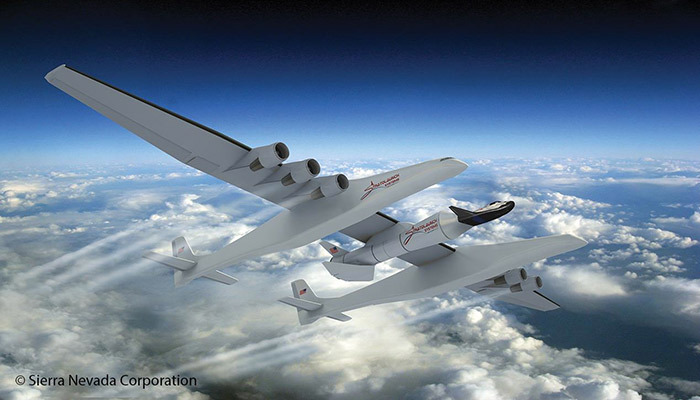 Sierra Nevada will work with JAXA on potential applications of Japanese technologies and the development of mission concepts for Dream Chaser. Sierra Nevada and JAXA will also explore the possibility of launching and landing Dream Chaser in Japan. Sierra Nevada previously signed similar agreements with the European Space Agency and the German Aerospace Center. Sierra Nevada touts Dream Chaser as “the only lifting-body, low-g reentry spacecraft with the capability to land on commercial runways, anywhere in the world.” Dream Chaser is being marketed as a “multi-mission space utility vehicle” able to “retrieve, repair, replace, assemble or deploy items in space” as well as servicing the International Space Station. NASA Administrator (and former astronaut) Major General Charles Bolden flew the Sierra Nevada Dream Chaser simulator during a visit to NASA Dryden Flight Research Center at Edwards Air Force Base on May 22. If Dream Chaser is not the future, it is much closer than NASA’s $10-billion attempt to recreate the Apollo capsule — but who will tell Congress that? 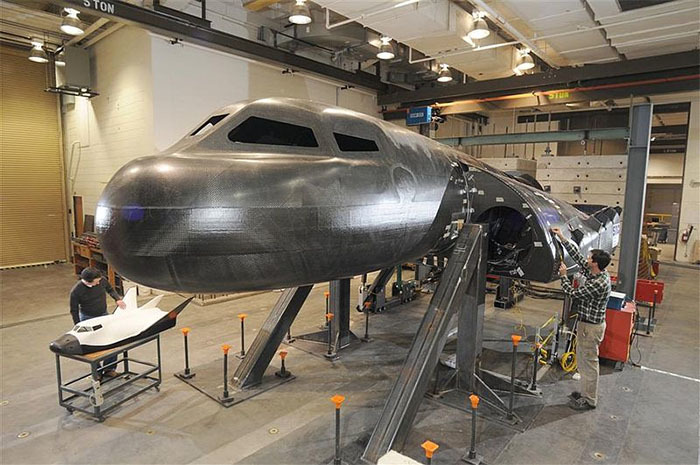 The Sierra Nevada Dream Chaser test article arrived at NASA’s Dryden Flight Research Center on May 15, in preparation for the next phase of its test program. For the next phase, a truck will tow the vehicle down the runway to validate performance of the nose strut, brakes, and tires. Those tests will be followed by captive carry tests using an Erickson Skycrane helicopter, leading to unmanned drop tests later this year. Sierra Nevada Corporation is developing the Dream Chaser, an orbital lifting-body spacecraft to be launched by an Atlas V rocket. 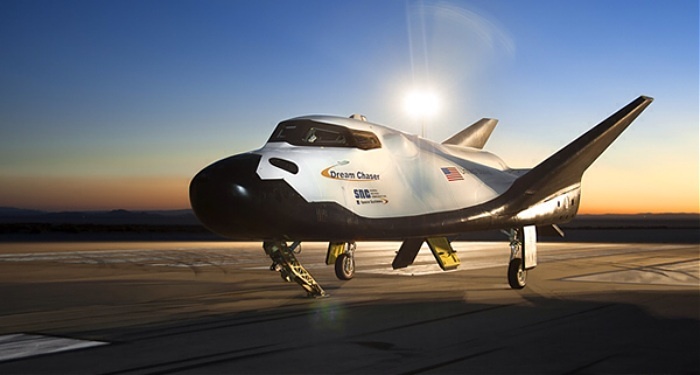 Sierra Nevada plans to use Dream Chaser to provide commercial crew and cargo services to the International Space Station and to transport citizen space explorers. In 2011, the company received $80 million in funding under NASA’s Commercial Crew and Cargo Development (CCDEV) 2 program. With that funding, Sierra Nevada has constructed an atmospheric test vehicle which it plans to drop test in 2012. 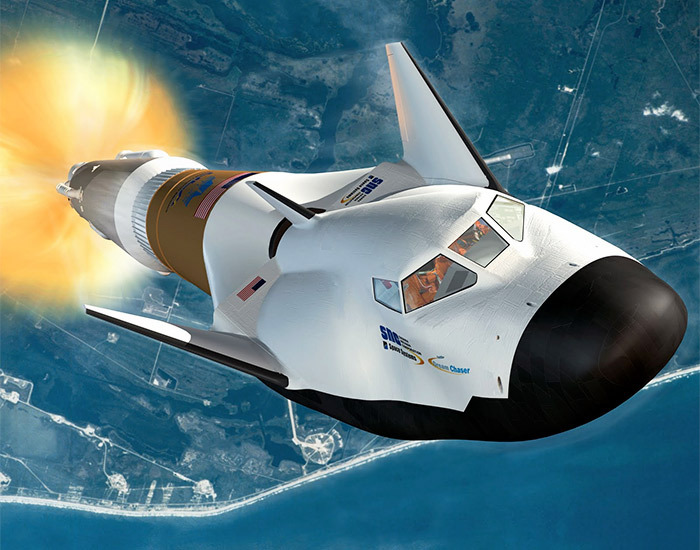 Dream Chaser was derived from the HL-20 lifting body, which NASA studied in the 1980’s as a possible design for a Personnel Launch System (PLS) to supplement or replace the Space Shuttle. 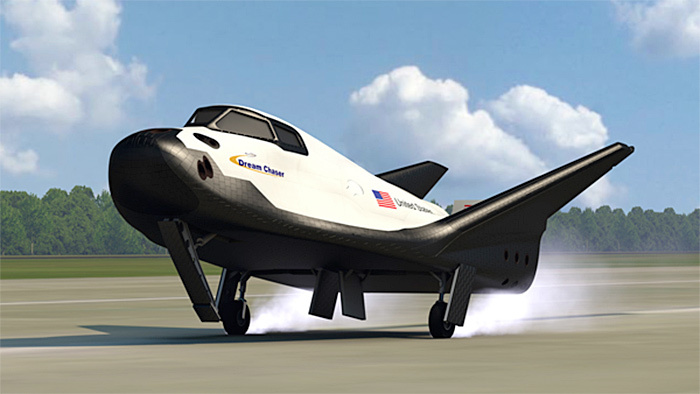 Sierra Nevada produced the following video, which shows how HL-20 evolved into Dream Chaser. This corporate video only tells part of the story. NASA’s HL-20 design was itself derived from an earlier, Russian design. The MiG-105 Spiral was the Soviet equivalent of the USAF ‘s X-20 DynaSoar, a military spaceplane being developing during the Cold War. Like the X-20 DynaSoar, the Spiral never made it into space. The Soviet Union did build and fly an atmospheric test version, though. The following video shows some of the flight tests and gives a preview of what we may see Dream Chaser doing later this year. You are currently browsing the archives for the Sierra Nevada category.